Welcome to our website. We hope that you will take the time to look around, check out some pictures and read a newsletter or two to see if there is something or someone that catches your eye and maybe your heart. 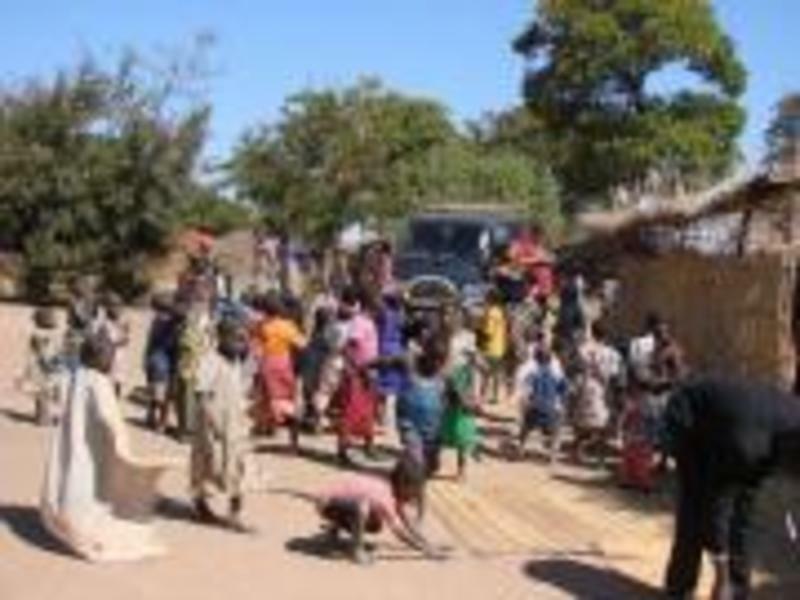 Great Commission Missions exists to promote the health and well-being of orphans and specifically designated children in Malawi, Africa by attempting to alleviate or prevent children from suffering due to malnutrition as a result of loss of crops, desperate poverty, or health issues like HIV/AIDS and malaria. We know there are many great causes in today’s world in need of your prayers and financial support. We hope you will consider these children and their needs. Every day is hard for them in one of the poorest countries in our world. Food, clean water, a blanket, and a school uniform is not much to ask for. Check out our website and see if God is asking you to join us. 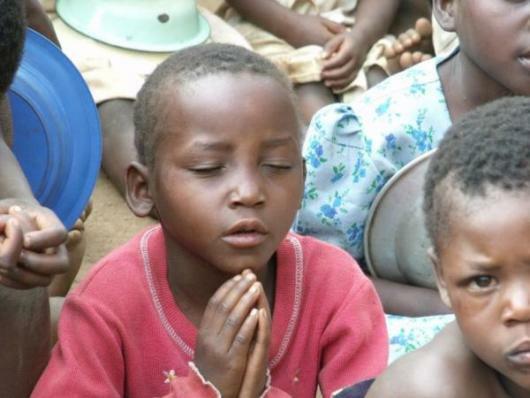 It is our prayer that when you see the children and read some of the newsletters that you will understand the desperation that exists for these children and will want to help us by providing much needed prayer support and either monthly or one-time financial support. Remember, no gift is too small. To find out how you can help or become involved, please select "How You Can Help" under the Information heading. Great Commission Feeding Centers averages about 240 children at each of three locations. 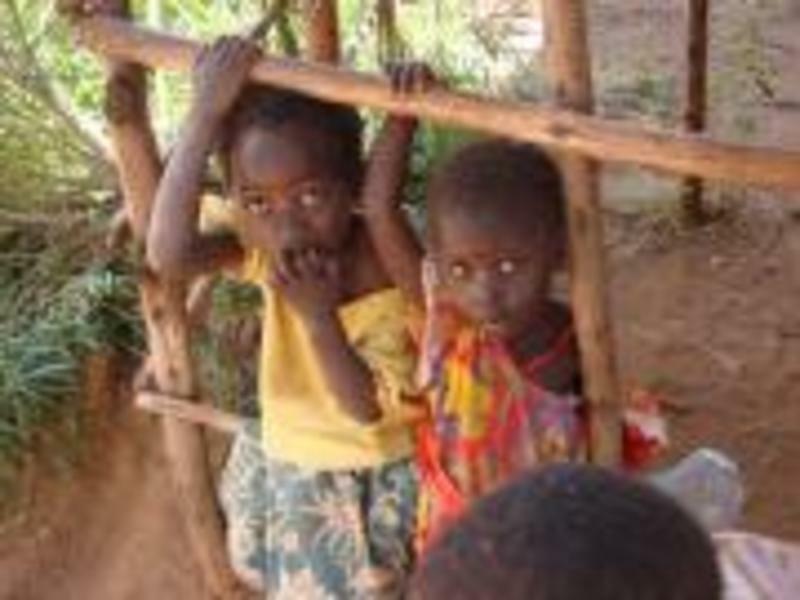 These kids will never experience what our kids will because of a poverty-stricken lifestlye in one of the poorest countries in sub-Saharan Africa. Please consider joining with us in this fight againt forced human poverty.